Sennheiser EW 112P G4 broadcast quality sound solution. Providing the highest flexibility for your video sound and field recording applications. 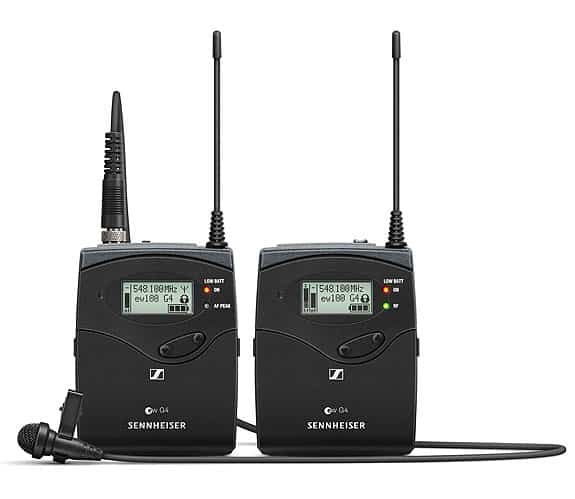 Sennheiser EW112P G4 Rugged all-in-one wireless system with high flexibility for broadcast quality sound, including the clip-on microphone ME 2-II (omni-directional) or ME 4 (cardioid) for excellent speech intelligibility and daily on-location use. Shall you upgrade to G4? Let us have your view please.